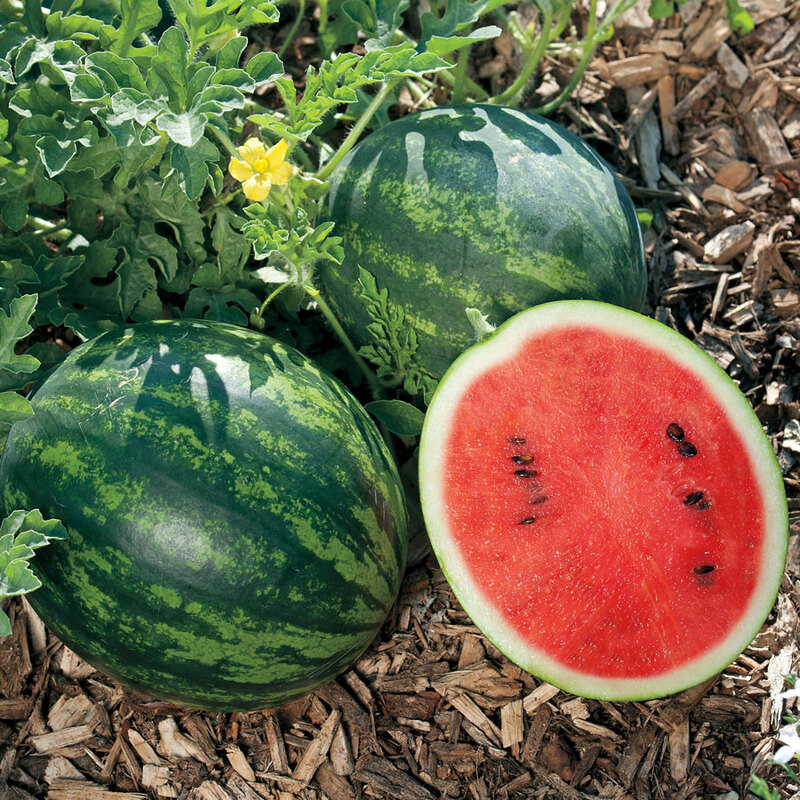 Grow Sweet Watermelons this Summer! Summer is coming fast, and there is nothing better than sweet, cool fruit right off the vine. I remember growing up here in South Carolina, my great grandfather would hoist a huge ripe watermelon from his garden and split it on the picnic table under the apple tree next to his garden. Every white t-shirt I owned had a red stain around the neck. 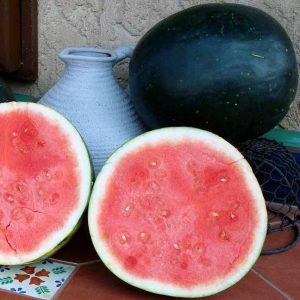 Watermelons are some of the easiest and quickest fruits to grow, making them one of the few fruits that give you a strong return the same year you plant them. 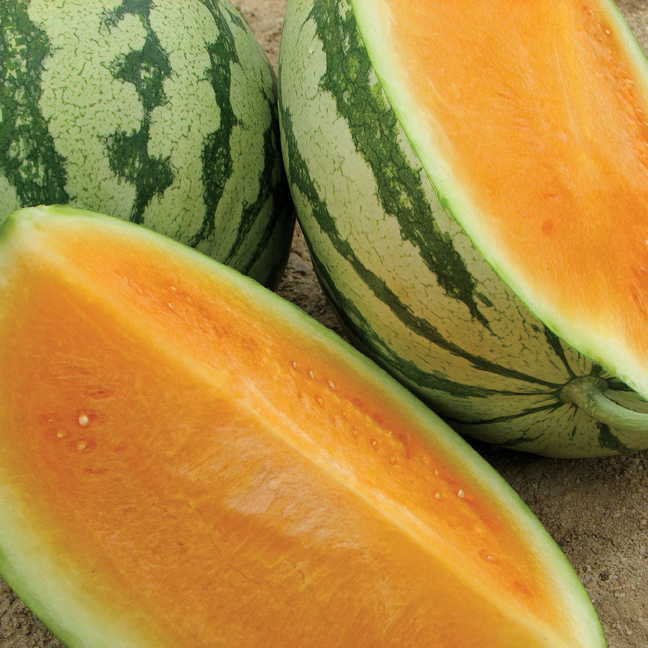 process, leaving you with smaller melons. 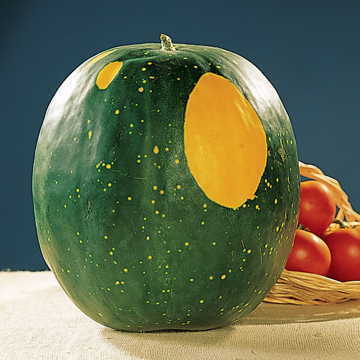 If you are trying to grow record-sized melons, remove a few from the vine to allow your plant to focus on fewer fruits. watermelons. Choose your favorites and try a few new varieties as well. You never know when you will discover your all-time favorite taste treat!